Smart Contracts make the world a lot easier. 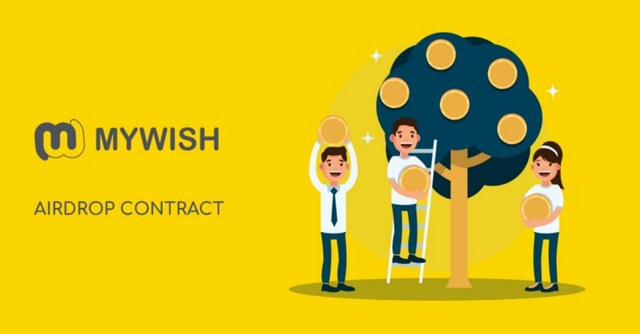 Say hello to the Airdrop Smart Contract from MyWish. Please note that the MyWish Platform doesn't store your tokens. You can call your Airdrop Smart Contract at any time and withdraw your investments. Test version of the Airdrop Smart Contract and see how practical and easy your life could be.